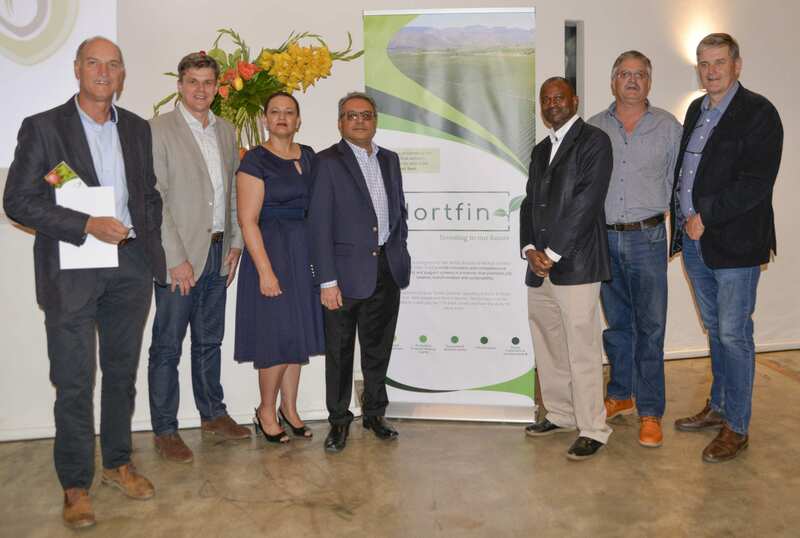 The South African wine industry is proud to be part of Hortfin, the first ever blended finance scheme for the fruit and wine industries, aimed at fast-tracking the uptake of new entrants and supporting expansion of existing black-owned enterprises. 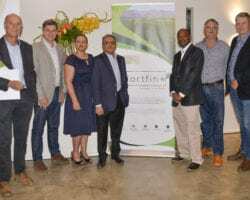 The initiative, which was launched this evening in Paarl, is a partnership between the South African deciduous fruit, table grape and wine industries, as well as the Jobs Fund, and Land Bank. 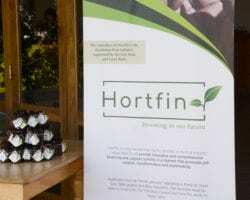 Hortfin endeavours to create economic growth, more development, more employment and wealth-creating opportunities in a sustainable way. 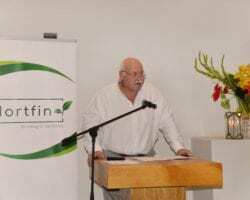 It is a R600 million ring-fenced debt fund directed at the fruit and wine industry value-chains and is positioned to provide innovative and comprehensive financing and support systems in a manner that promotes job creation, transformation, and sustainability. It is also the first ever blended finance scheme for people/entities who want to enter or expand their businesses in the fruit and wine industries; targeting entities with at least 51% black ownership. Blended finance entails the strategic use of development finance for the mobilisation of additional finance towards sustainable development. 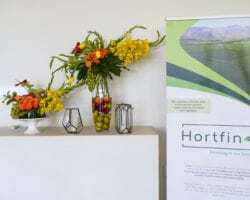 “It is refreshing to see and experience positive movements in support of black deciduous farmers by Hortgro and black-owned brands in the wine industry, supported by the SA Wine Industry Transformation Unit, not only in the Western Cape but in all provinces that has the climatic conditions for production,” says Joyene Isaacs, HOD, Western Cape Department of Agriculture and chairperson of the SA Wine Industry Transformation Unit NPC. 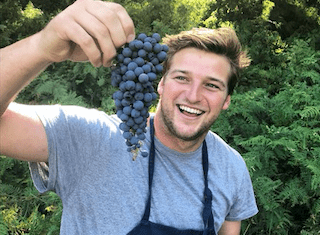 “Its not only very good, but also draws on past partnerships and business models to ensure the sector support’s commercialisation of black farmers (both fruit and vines) in terms of advice and logistics. 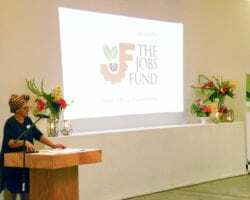 The principles of the blended finance are embedded in the process of financial support, and this talks to both the national and provincial policies and it links to the Job Summit recommendations wherein job creation linked to agricultural development remains a key imperative,” she says. 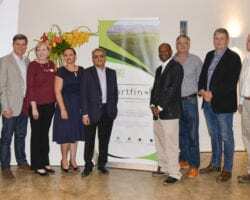 The SA Wine Industry Transformation Unit was established to afford equal representation to affected stakeholders in decisions of transformation fund spending in the wine and brandy industry. 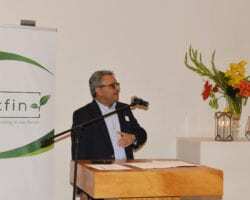 Funding is derived from statutory levies paid by South African wine grape producers and wineries. 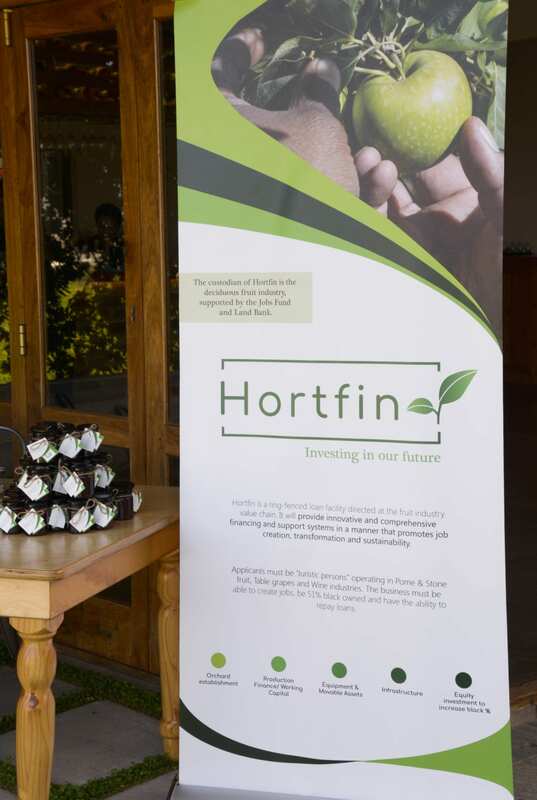 “We support Hortfin to speed up transformation. 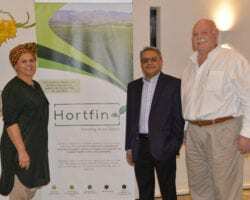 We believe the unique partnership between various key stakeholders within Hortfin, will ensure a differentiated approach to agricultural finance of value chains within the fruit and wine sectors,” – says Rico Basson, Vinpro MD, the representative organisation for close to 2 500 South African wine grape producers and wineries. 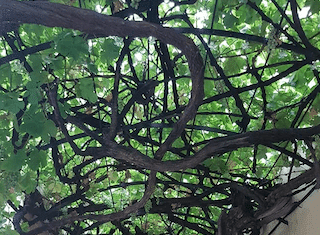 Have a majority turnover from the South African deciduous fruit value chain, including pome and stone fruit, and table and wine grapes. 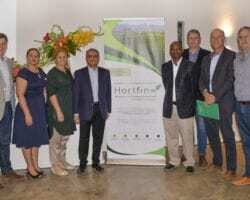 Hortfin anticipates its exposure to be in the order of 60% of funding targeted at primary agricultural players and 40% focused on value chain growth. 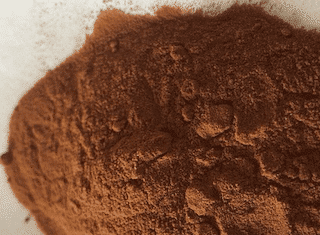 Typical applications can range from small black-owned businesses to larger joint ventures with commercial farmers. The fund has a willingness to absorb relatively greater risk with relatively less security – given the category of applicants that is targeted. Flexibility in structuring finance products with an optimum matching of cash flows to repayments. Comprehensive post-investment support and pro-active oversight and assistance regarding financial, technical and management aspects. It will encourage collaboration with other funders, commodity organisations and agribusinesses to enable the fund to grow and do more. And in doing so will rely heavily on industry bodies and local knowledge to assist with deal origination, the due diligence process, the investment decision and post-investment support.